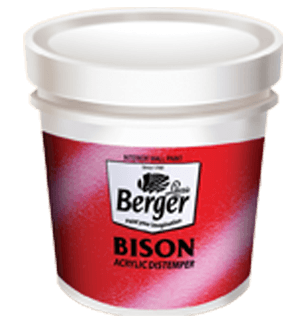 BP Zinc Yellow Pimer is an ideal primer for saline weather and heavily corrosive conditions. 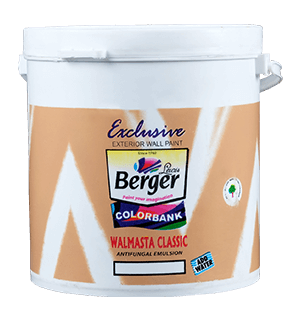 It is one of the best primer suitable for mild steel surfaces. BP Zinc Yellow Primer is formulated with a special type of synthetic alkyd binder and micro zinc pigment to withstand high degree corrosion. 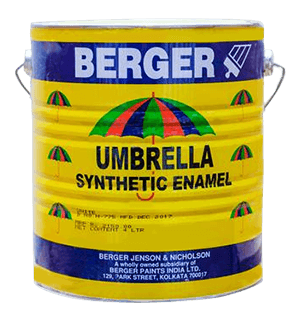 It is an ideal primer for saline weather and heavily corrosive conditions. 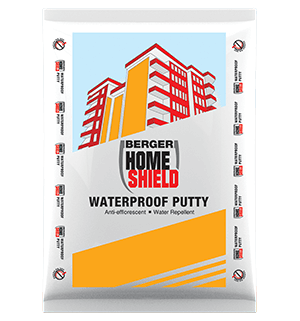 It is an air drying primer for Mild Steel and non-ferrous surfaces providing hard and tough film.